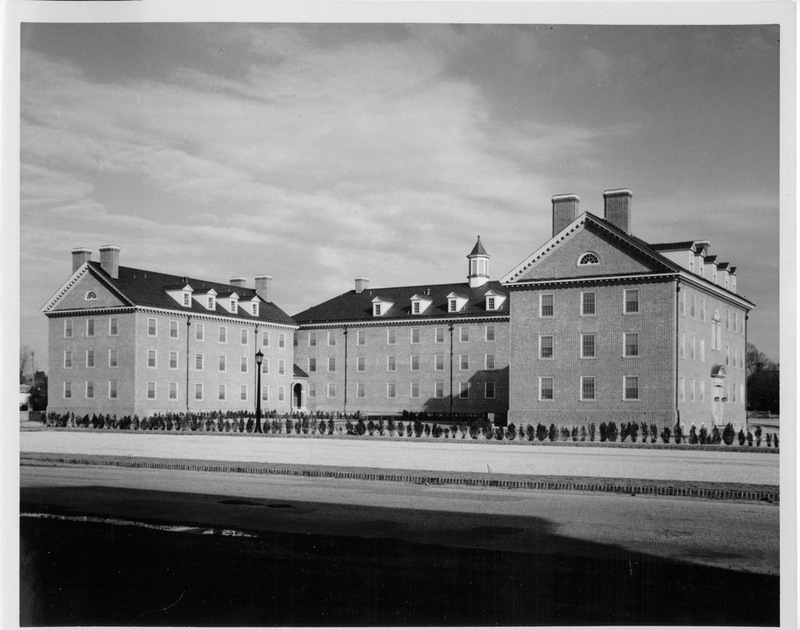 The Bryan Complex is a group of dormitories at William & Mary located across from Zable Stadium and named for John Stewart Bryan, former William & Mary President and Chancellor. 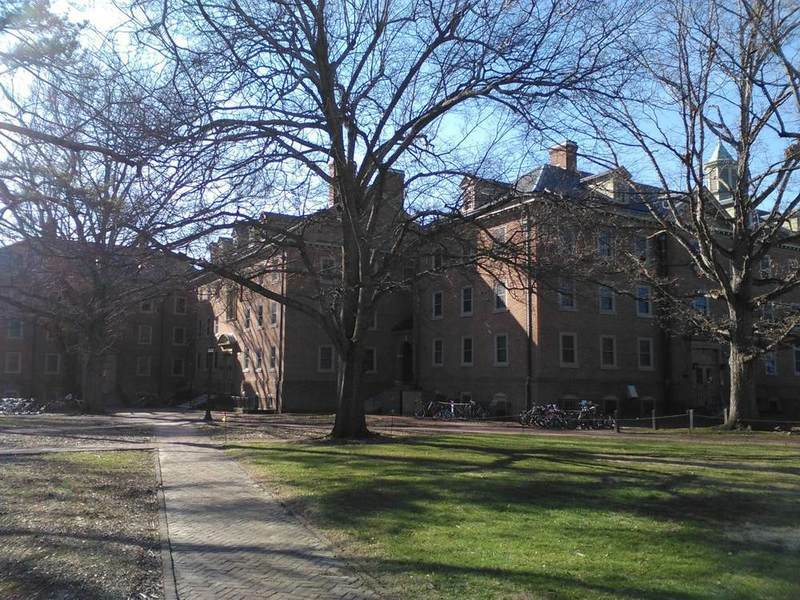 It houses 324 undergraduate upperclassman and consists of five dormitories: Bryan Hall, Stith Hall, Dawson Hall, Camm Hall, and Madison Hall, all of which are named after William & Mary presidents. Bryan Hall, Dawson Hall, and Stith Hall were built in 1953 and Camm Hall and Madison Hall in 1959. The Bryan Complex housed the Marshall-Wythe School of Law from 1955 to the fall of 1967 when it moved to the Old Library (now Tucker Hall). On February 6, 1959, the radio station WBE began operating from the third floor of Bryan East. Various portions of the Bryan Complex have been used for many other purposes over the decades, including as classrooms, the Geology Department, the law library, Virginia Center for Archaeology, the laboratory of the Anthropology Department, a conservation laboratory, and the Tidewater Cultural Resource Center. Bryan Complex, 2015: A photograph of the Bryan Complex in 2015, with visible portions of three of the dormitories. ~ Source: University Archives Photograph Collection, UA 8. ~ Creator: College of William and Mary. 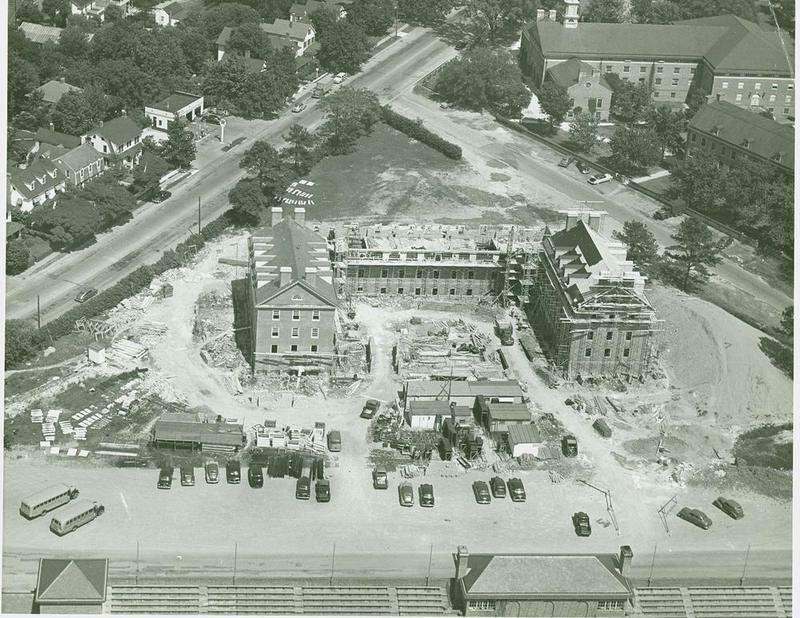 Bryan Complex, circa 1952: An aerial view of the construction of Bryan Hall circa 1952, with Blow Hall visible in the corner. ~ Source: University Archives Photograph Collection, UA 8. ~ Creator: College of William and Mary. Bryan Complex, circa 1954: The Bryan Complex circa 1954 featuring what was then Dawson House, Bryan Hall, and Stith House. ~ Source: University Archives Photograph Collection, UA 8. ~ Creator: College of William and Mary. Bryan Complex, undated: An undated image of the Bryan Complex. ~ Source: University Archives Photograph Collection, UA 8. ~ Creator: College of William and Mary. 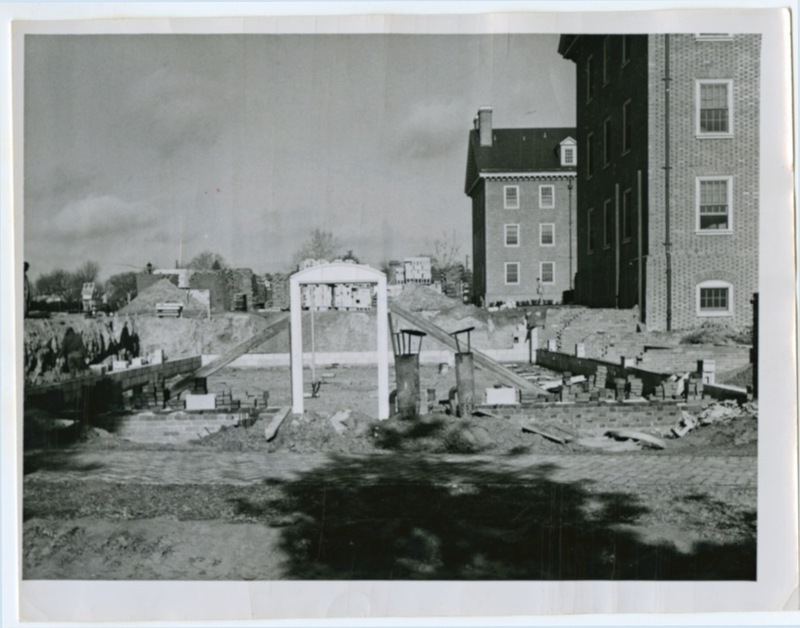 Bryan Complex additions, circa 1959: A photograph from circa 1959 of additions to the Bryan Complex, with Madison House in foreground and Camm House under construction. ~ Source: University Archives Photograph Collection, UA 8. ~ Creator: College of William and Mary. Bryan Complex, undated: The Bryan Complex sometime in 1959 or later, featuring all five completed wings. ~ Source: University Archives Photograph Collection, UA 8. ~ Creator: College of William and Mary. 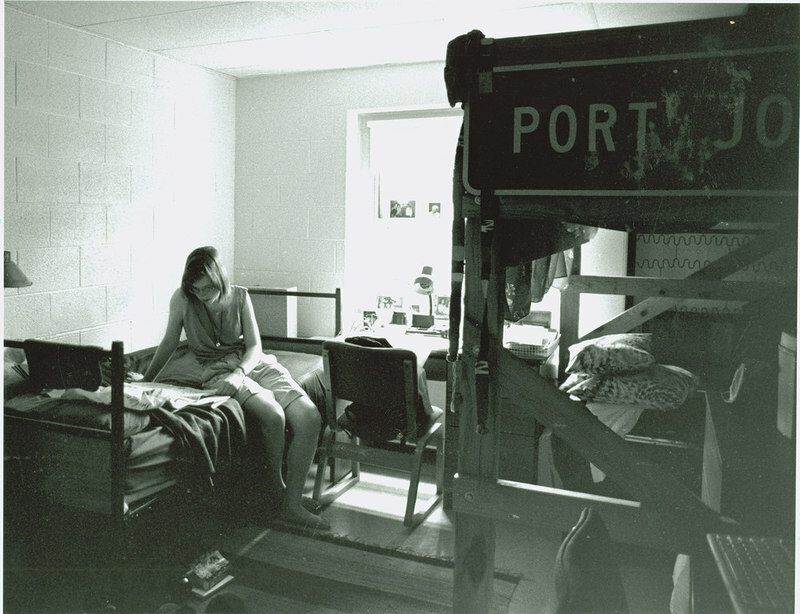 Dorm room in Bryan Complex, circa 1995: A student in her dorm room in the basement of Camm in the Bryan Complex circa 1995. ~ Source: University Archives Photograph Collection, UA 8. ~ Creator: College of William and Mary. 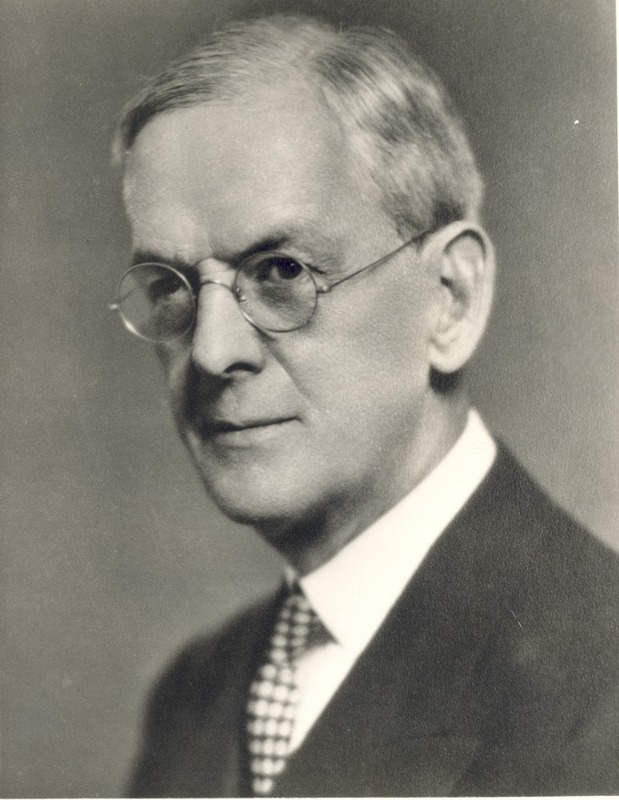 John Stewart Bryan, undated: A photo of John Stewart Bryan, William & Mary President from 1934-1942 and for whom the Bryan Complex was named after. ~ Source: University Archives Photograph Collection, UA 8. ~ Creator: College of William and Mary. 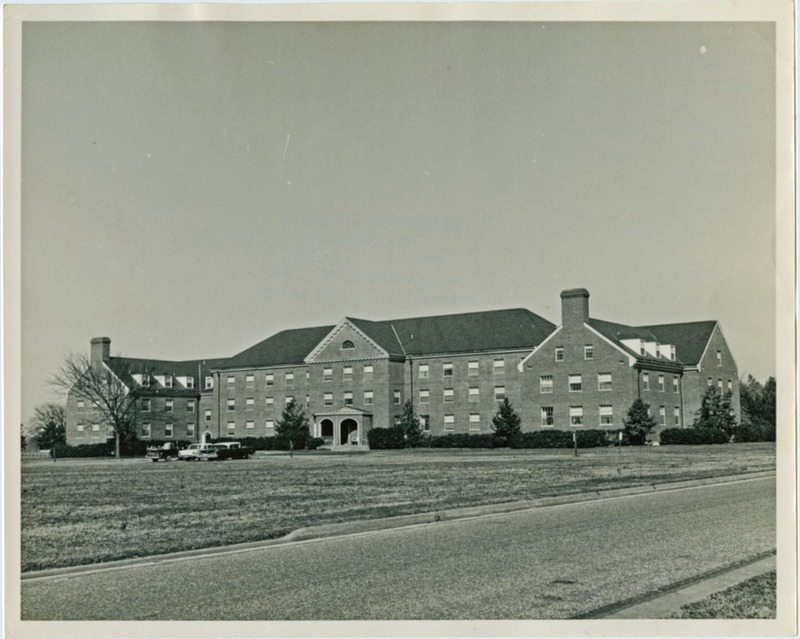 Special Collections Research Center, Swem Library, College of William and Mary., “Bryan Complex, Constructed 1953-1959,” TribeTrek, accessed April 26, 2019, https://tribetrek.wm.edu/items/show/58.